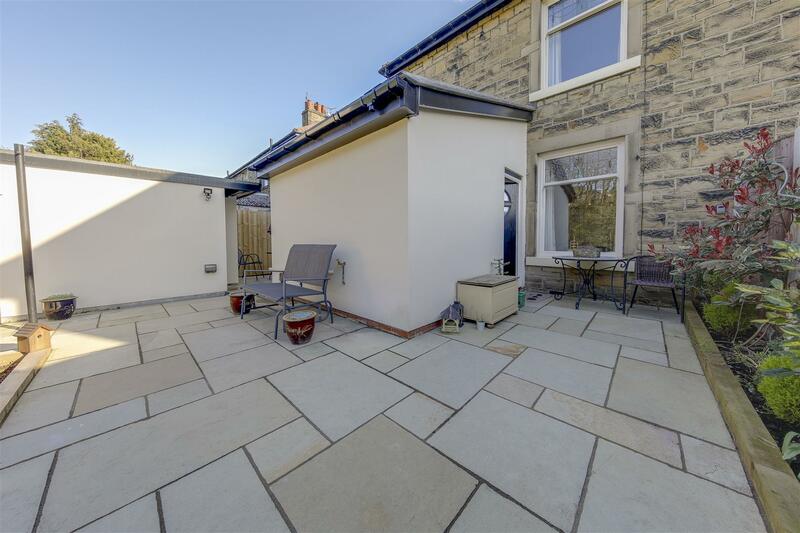 *** NEW *** – 3 Bedroom, Extended Semi-Detached Family Home, Perfect For Rawtenstall Town Centre – Recently Refurbished Throughout Including Replastering / Rewiring & Modern Neutral Decor, Excellent Presentation, 2 Separate Reception Rooms, Off Road Driveway Parking, Rear Patio Garden & Store Room – VIEWING HIGHLY RECOMMENDED – Call Us To View!!! 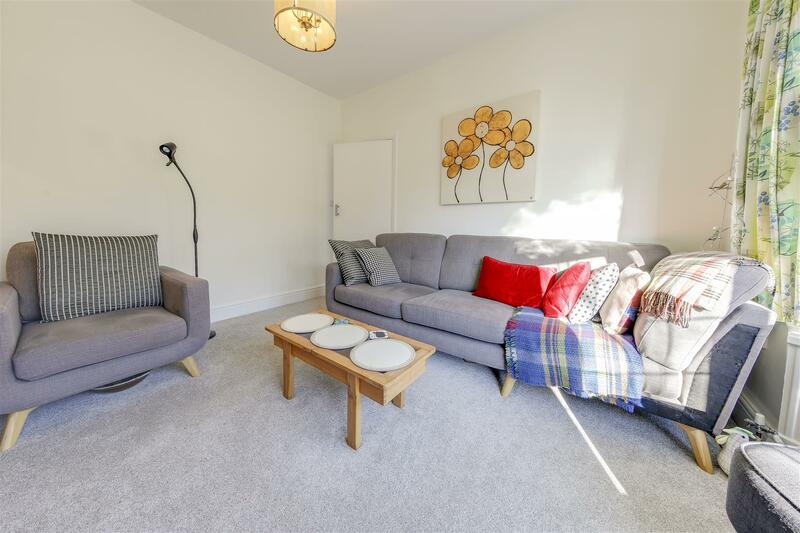 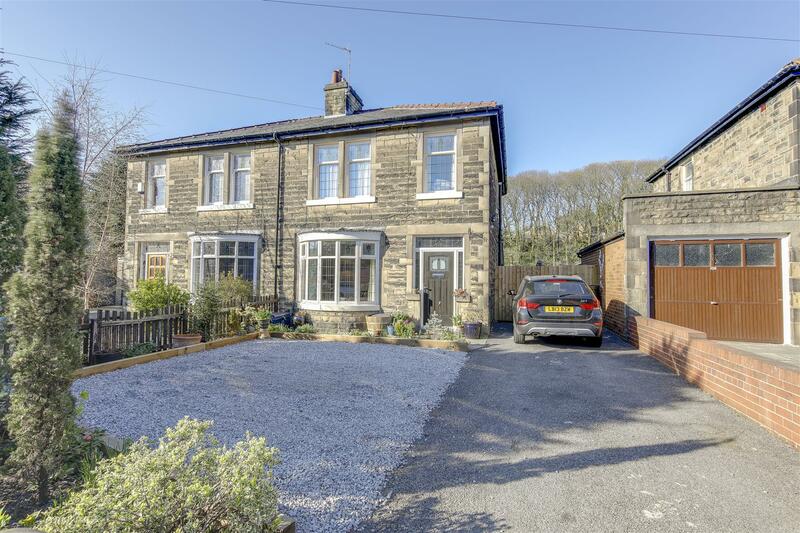 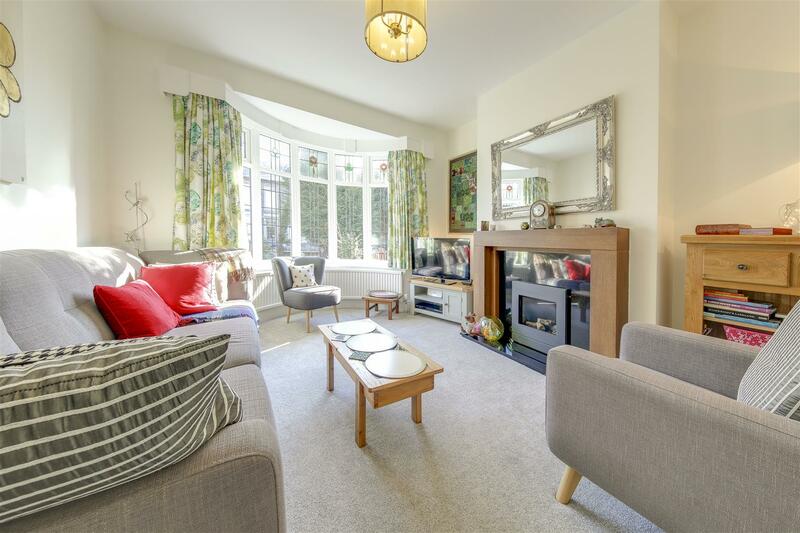 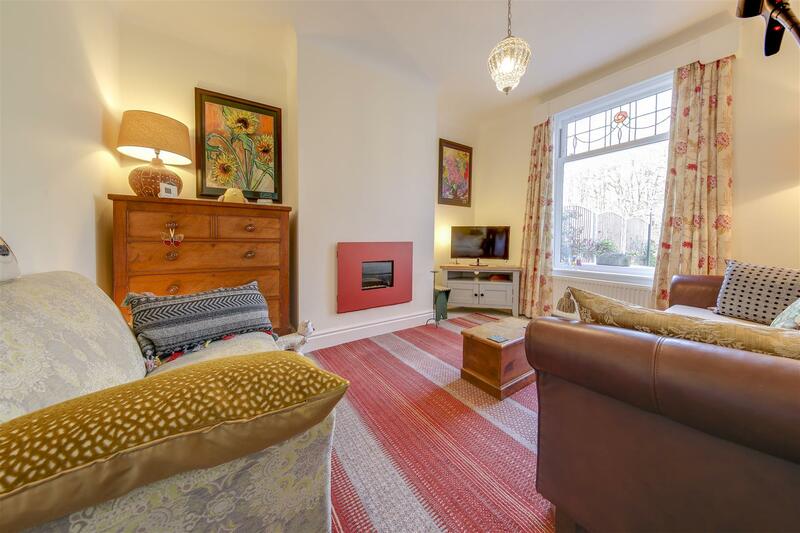 Bacup Road, Rawtenstall, Rossendale, is an extended, 3 bedroom semi-detached home, with 2 separate reception rooms and a Dining Kitchen, ideally position for Rawtenstall Town Centre and offering thoroughly renewed interiors. 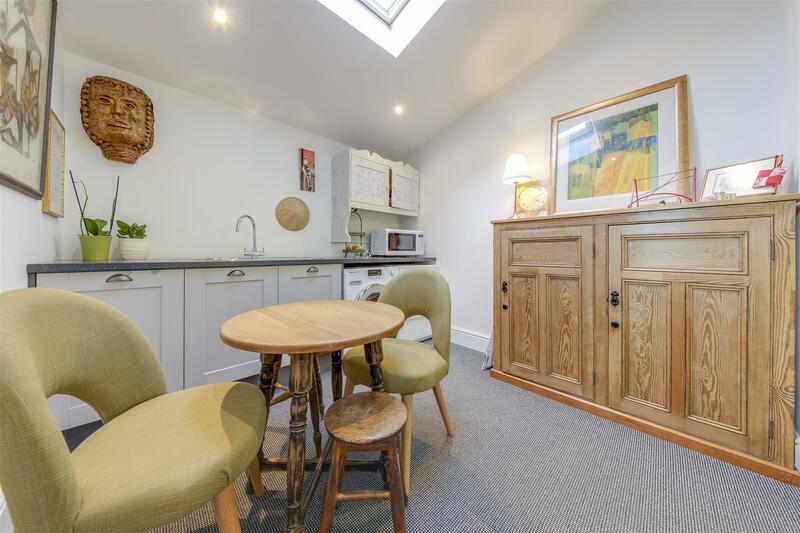 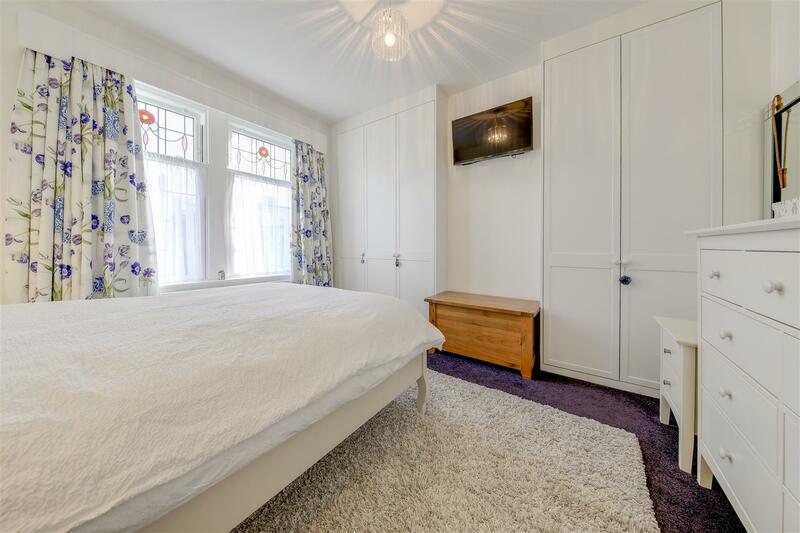 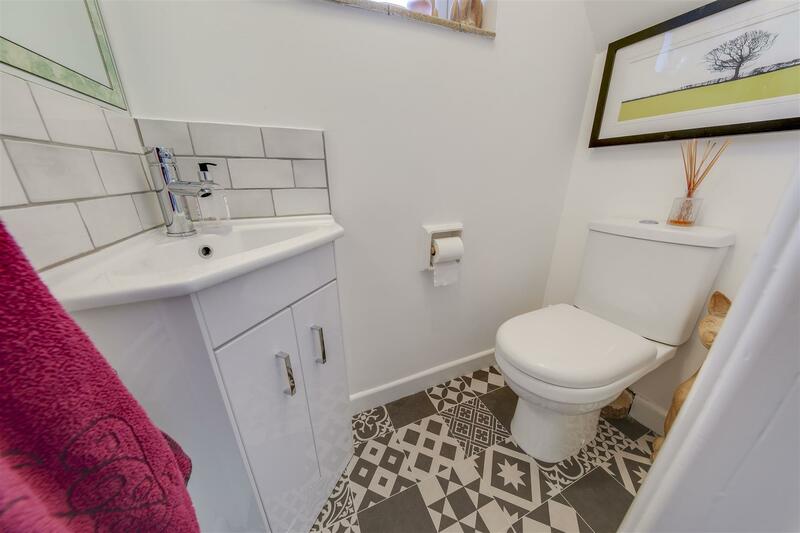 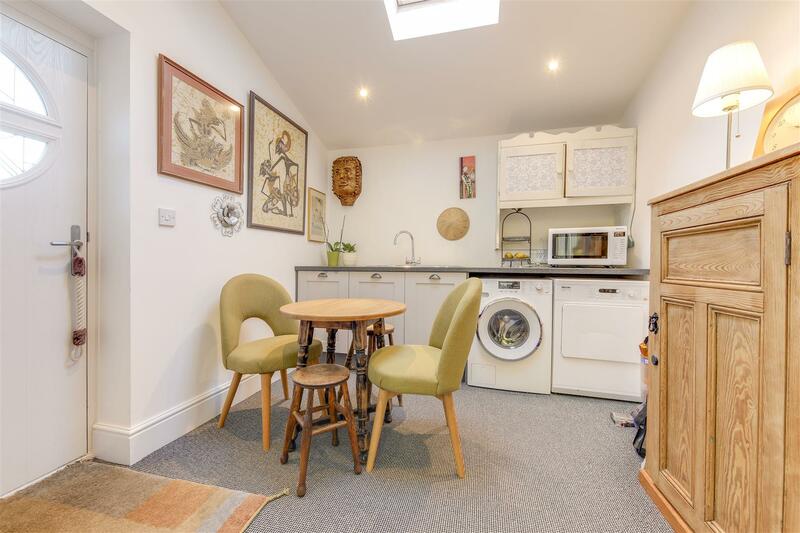 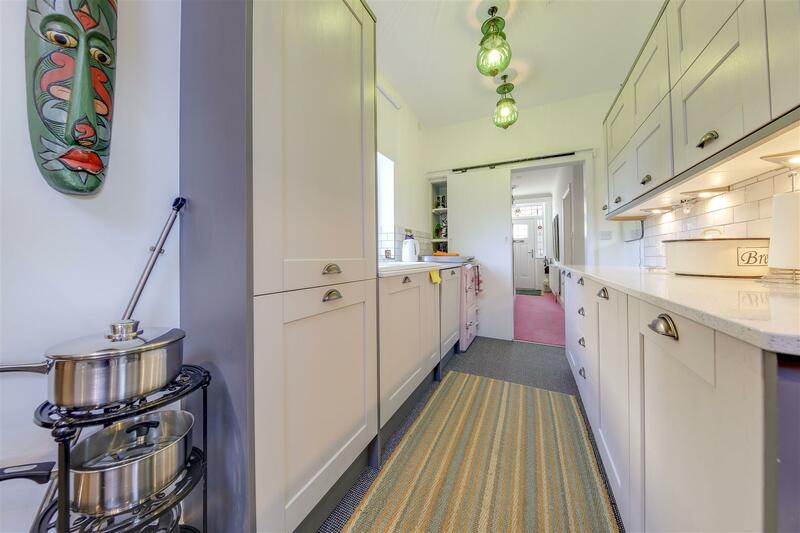 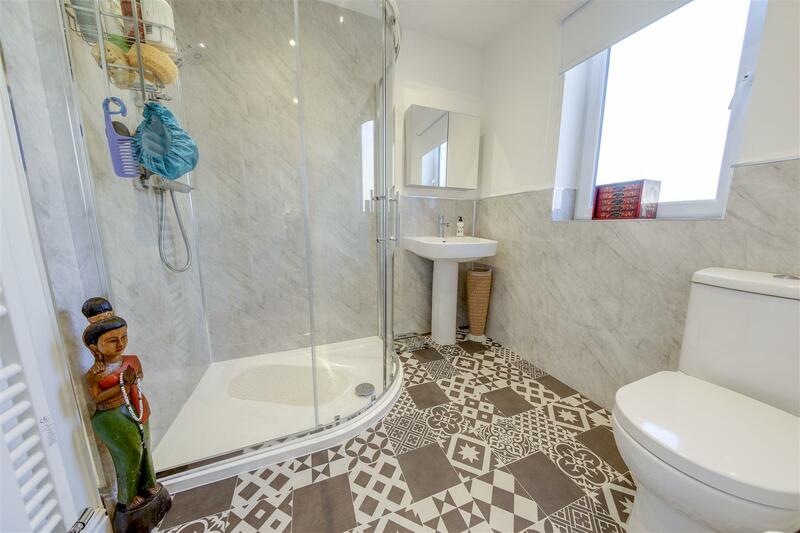 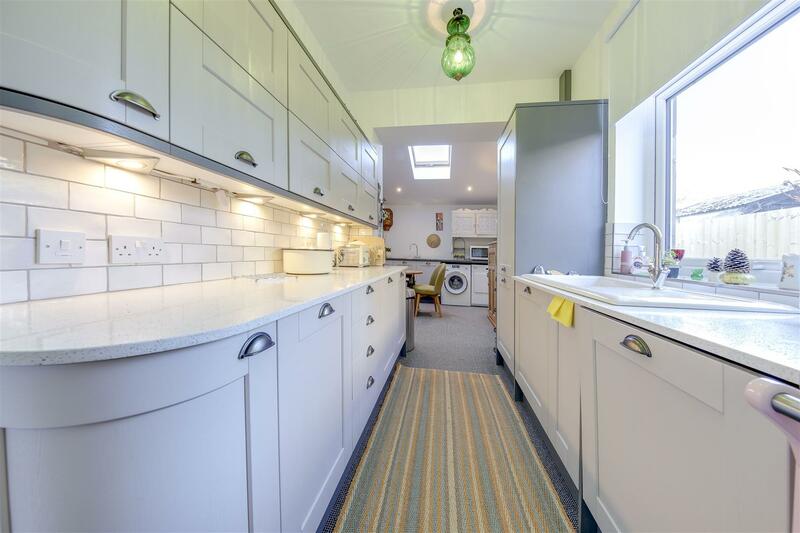 Offered for sale with beautiful presentation, including recent rewiring, replastering and modern neutral decor, together with a great kitchen and shower room. 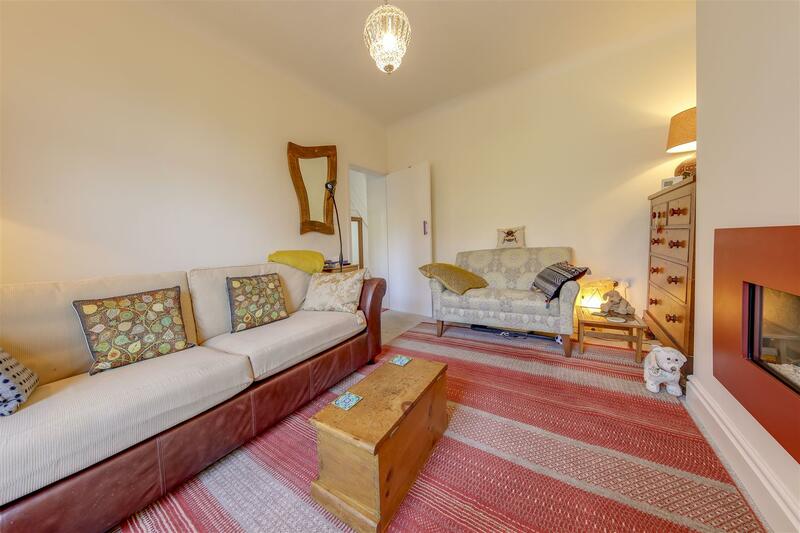 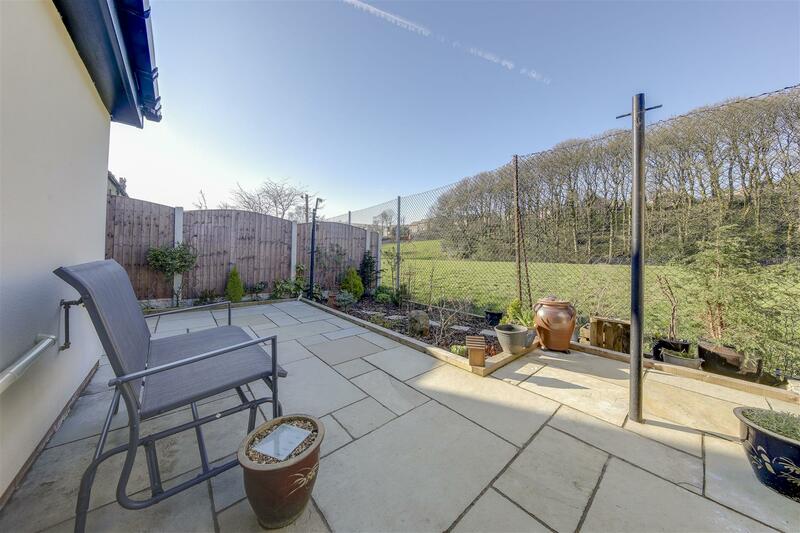 This perfect property provides great access to Rawtenstall, public transport & commuter links and all local amenities. 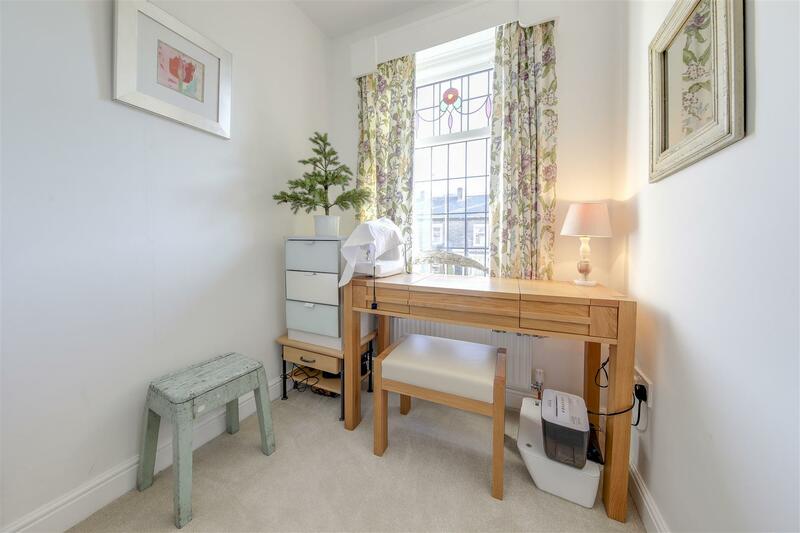 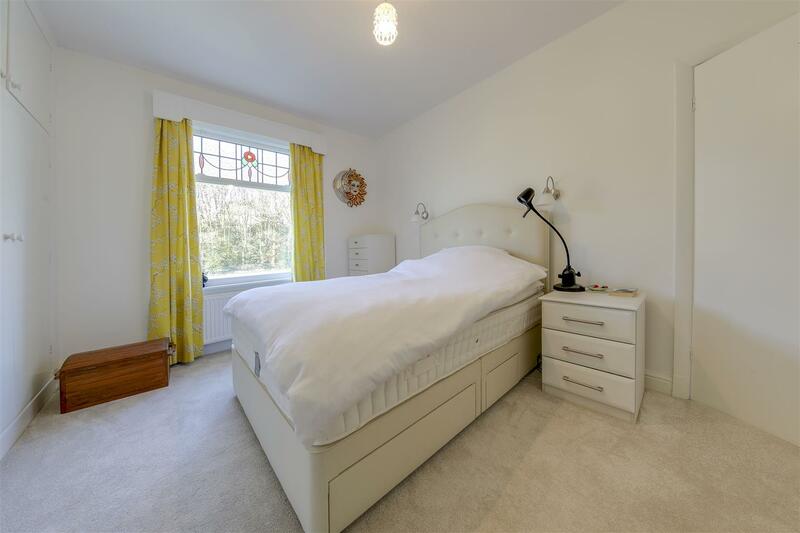 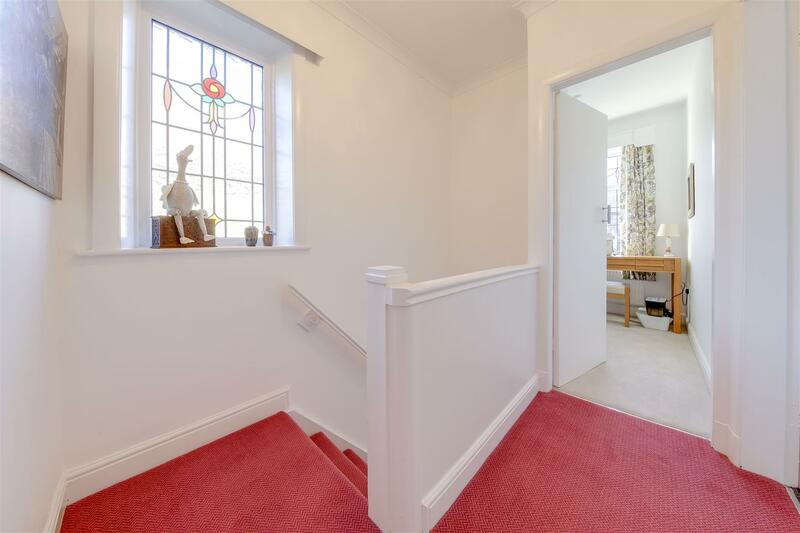 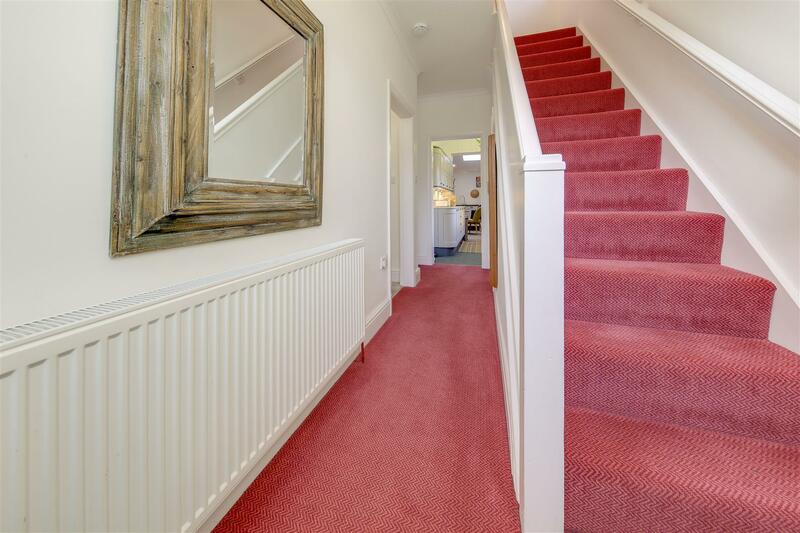 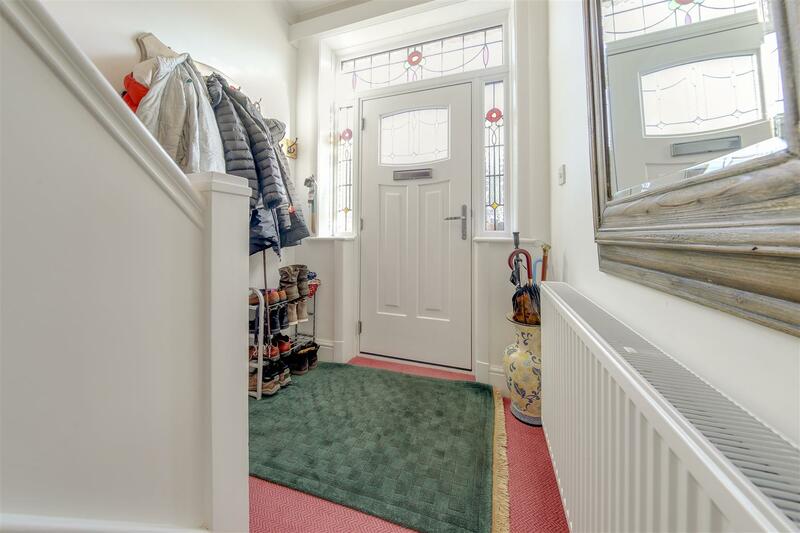 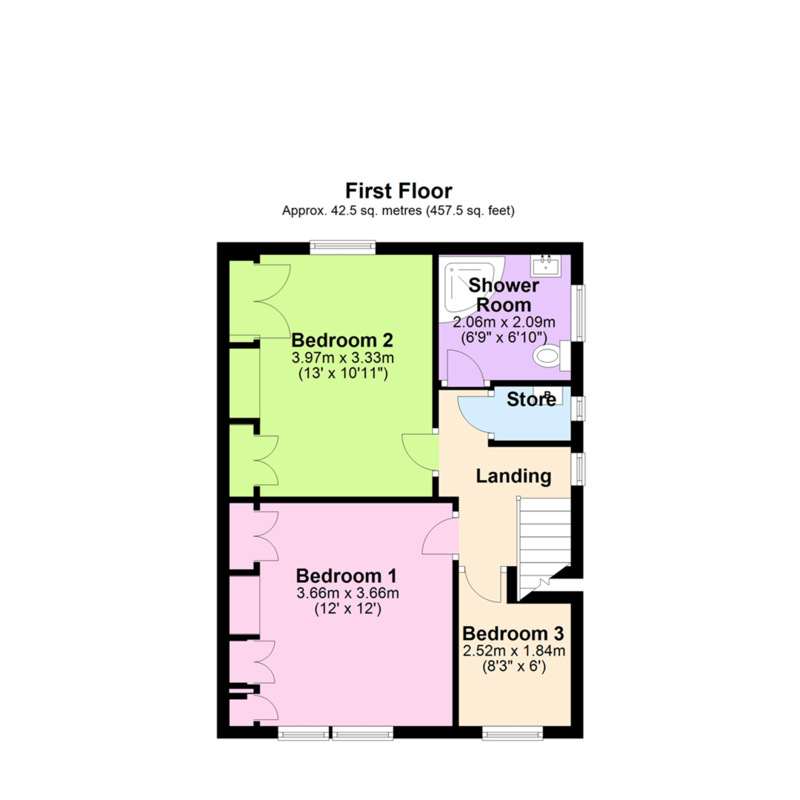 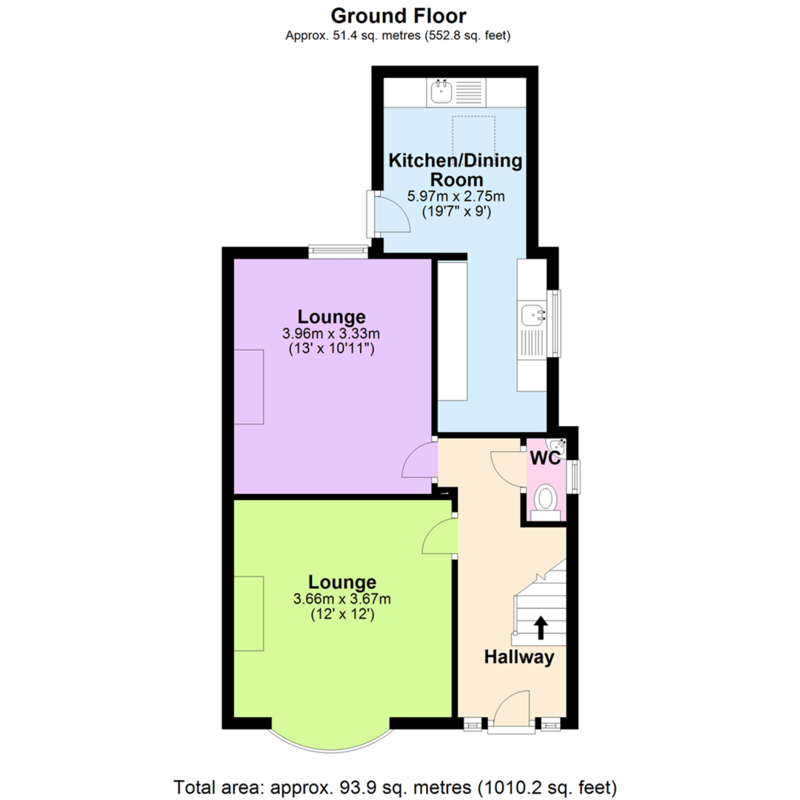 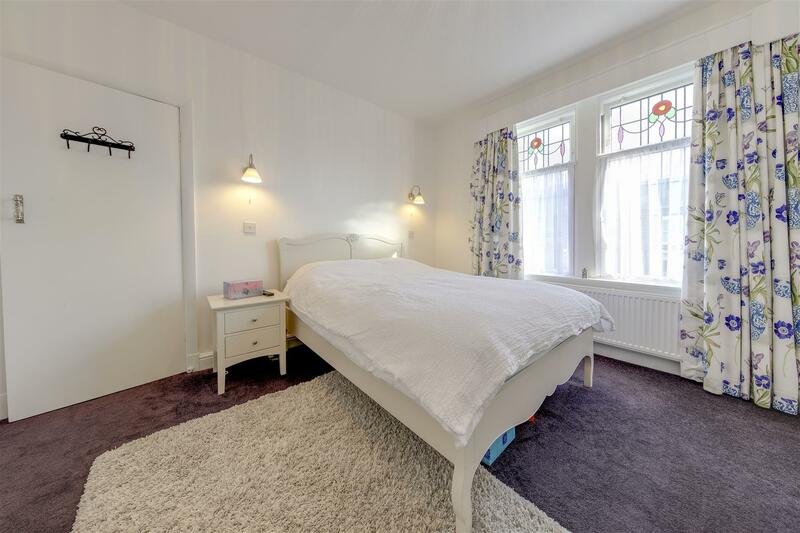 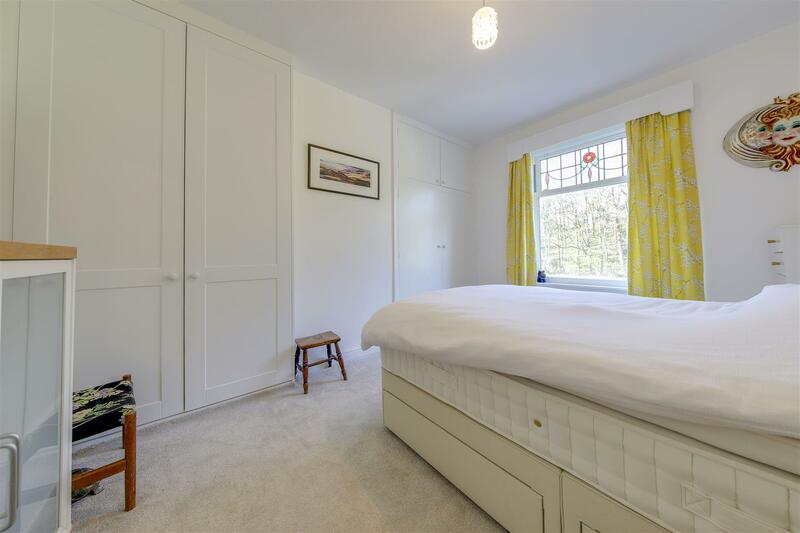 Internally, the property briefly comprises: Entrance Hall, Lounge, 2nd Lounge / Dining Room, Dining Kitchen with Utility Space, Downstairs WC, first floor Landing off to Bedrooms 1-3 and Shower Room. 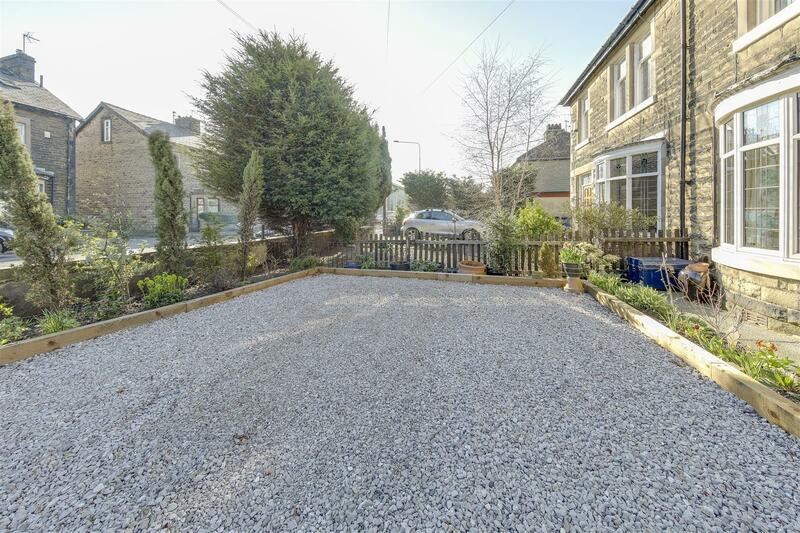 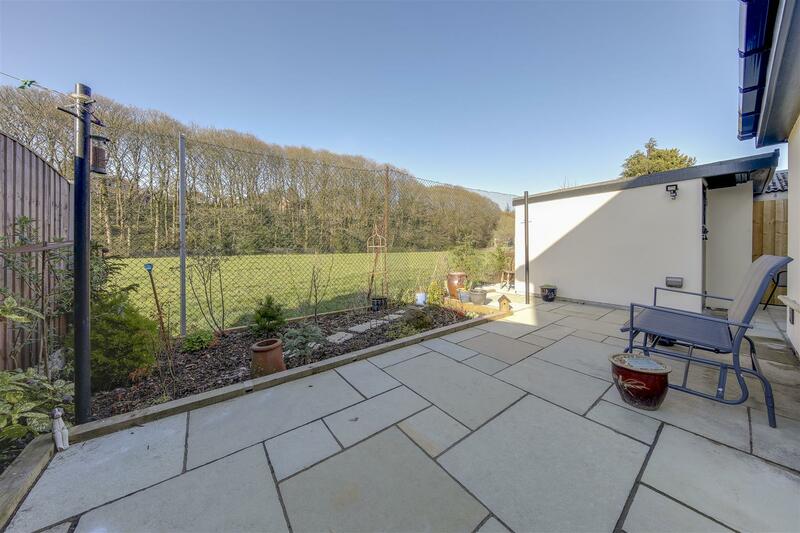 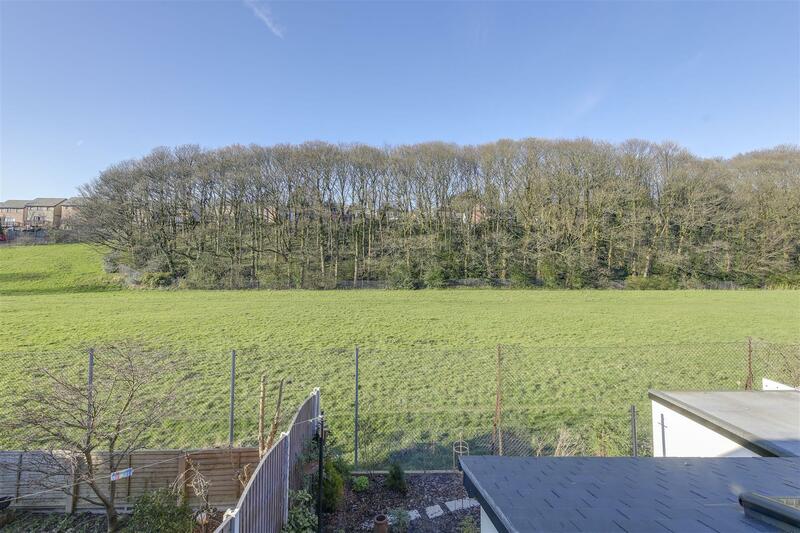 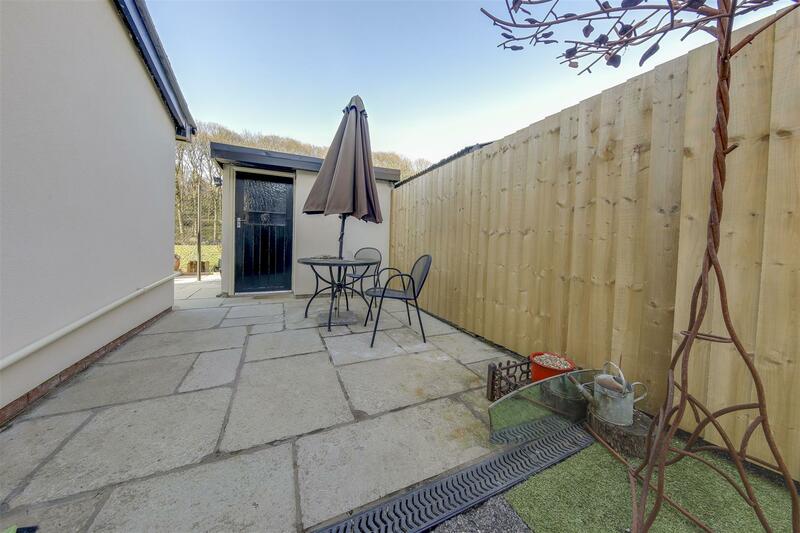 Externally, the property offers off road Driveway Parking to the front / side and a Rear Patio Garden with External Store Room.